ALG’s Residual Value Awards (RVA) are designed to spotlight vehicles predicted to hold their value best over a three-year period. ALG draws on a variety of data points to arrive at its list of cars with highest residual value, and Honda made the cut four times for 2019. 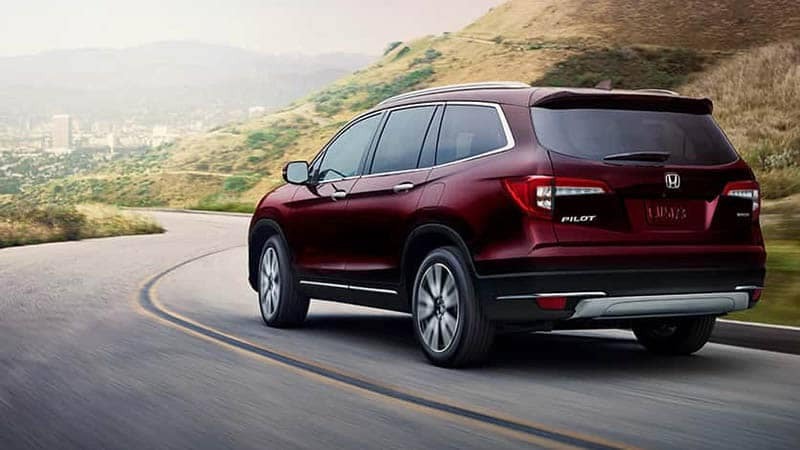 The Honda Pilot received updated styling, revised 9-speed automatic transmission, and a new updated Display Audio system, plus Honda Sensing driver assistance technology as standard, so it’s clearly a model likely to remain popular. There’s space for eight and up to 109 cubic feet of cargo, plus the capability of an Intelligent Traction Management System and a 5,000 lbs. maximum towing capacity. 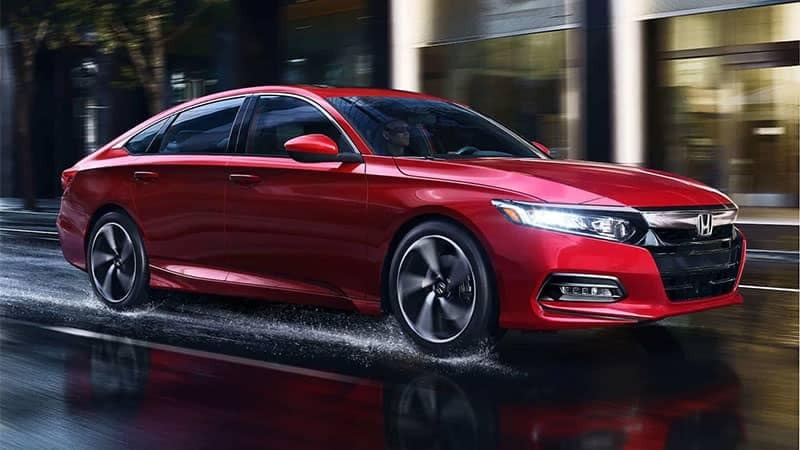 Having just received a record 33rd Car and Driver 10 Best award, the Honda Accord’s winning spot in ALG’s Midsize Car category is hardly a surprise. Like the Honda Pilot, it boasts Honda Sensing driver assistance technology as standard, plus a new Traffic Sign Recognition (TSR) feature. 192 hp and 192 lb-ft of torque as standard make for a responsive drive, and you’ll still make up to 30 mpg in the city and 38 mpg on the highway*. 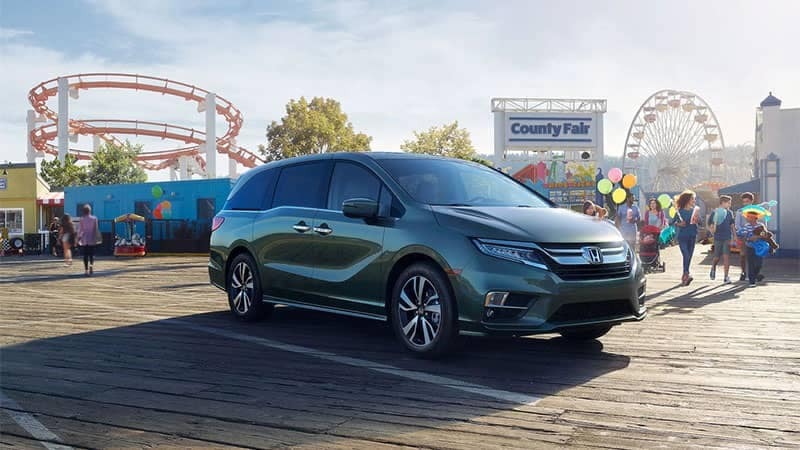 Unlike most minivans, the Honda Odyssey is available with premium comfort features, including leather upholstery, heated and ventilated front seats, and a heated steering wheel. It’s also incredibly family-friendly thanks to space for 8, up to 28 mpg*, and features like the CabinTalk in-car PA system and Hands-Free Power Tailgate. 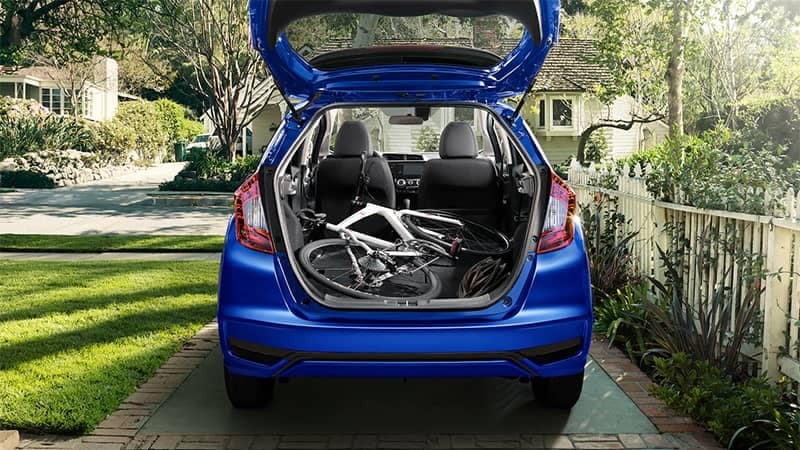 With the 60/40 Split 2nd-Row Magic Seat® down, you can take up to 52.7 cubic feet of cargo.Further standout features include Heated Front Seats, Android Auto™/Apple CarPlay™ Integration, and a Honda Satellite-Linked Navigation System®. Why Not Take a Closer Look at the Award-Winning Honda Lineup? High predicted ALG residual value means a vehicle is popular with the public and extremely reliable. Sounds just like a Honda. 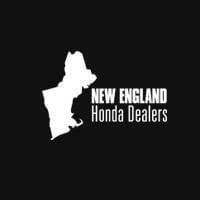 Visit your nearest New England dealer to find out more, or feel free to contact us directly if you’d like to hear about special offers.